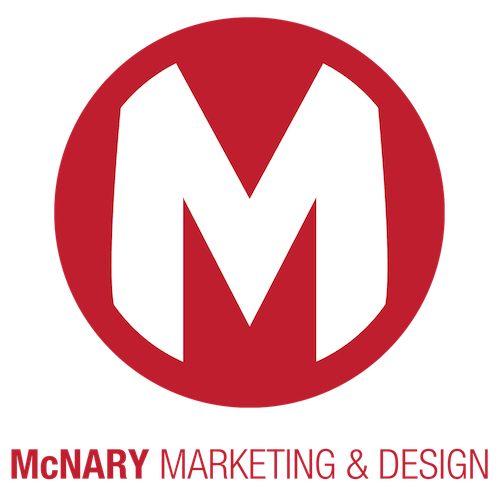 Complied by Joshua McNary, Your Friendly Marketing Technologist! 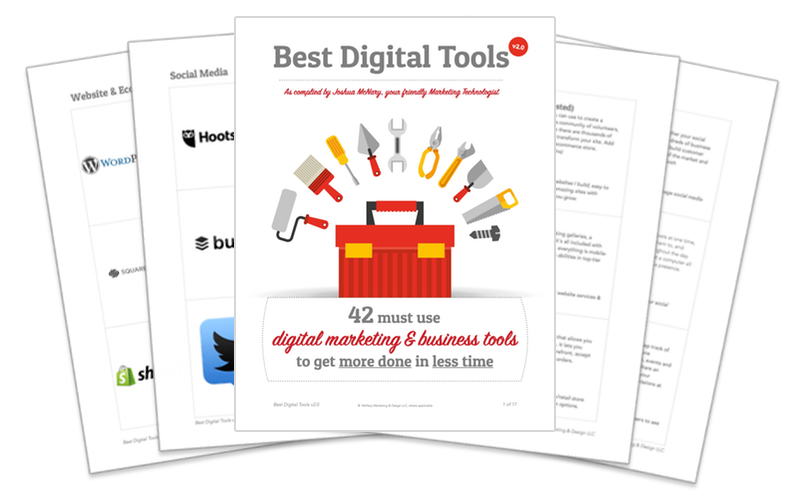 42 Must Use Digital Marketing & Business Tools! What tools should I use for managing social media? What are the best platforms for building websites? What storage & file sharing services are best? Download our "Best Digital Tools"!